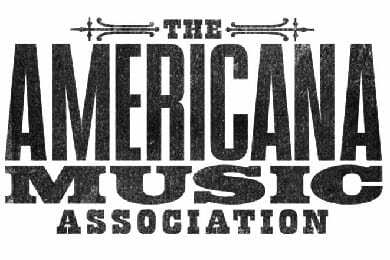 The Americana Music Association (AMA) has announced that the 12th Annual Festival & Conference will take place October 12-15, 2011 in Nashville. The event, hailed as the “Best Music Festival” by Southern Living Magazine, features over 100 performing artists, 50 panels, and fans and industry professionals from all of the world. Past performers have included legends—such as Robert Plant and Emmylou Harris—and the next generation of rising stars, such as the Avett Brothers and Carolina Chocolate Drops. The 2010 lineup included Dierks Bentley, Grace Potter, Charlie Louvin, Exene Cervenka, Dex Romweber Duo, Jack White and Wanda Jackson, among many others. Right now, the AMA is offering a limited-time, super early bird registration rate of $200 for AMA members and $300 for non-members. Registration includes access to all daytime conference activities, all evening festival showcases, and one ticket to the critically acclaimed Americana Honors & Awards show at the Ryman Auditorium. Daytime panels will take place at the Sheraton Nashville Downtown Hotel, which is offering a special rate for AMA attendees, and evening showcases will be at multiple venues throughout Nashville. For more information regarding registration or an AMA membership, visit here. 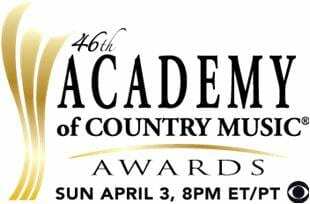 The Academy of Country Music (ACM) announced that the 46th Annual ACM Awards will be broadcast live from the MGM Grand Garden Arena in Las Vegas on Sunday, April 3, 2011 via CBS. Additionally, the ACM will record an all-star concert special entitled Girls’ Night Out: Superstar Women of Country the following evening, which will air on a later date on CBS. This concert will benefit ACM Lifting Lives, the charitable arm of the ACM, which works to improve lives through music. Tickets for both events are open to the public and go on sale Wednesday, January 19, 2011. ACM members and fans can purchase the tickets up until February 18, 2011, by signing up for the ACM A-List at www.ACMcountry.com. After this date, tickets will be available to the general public.